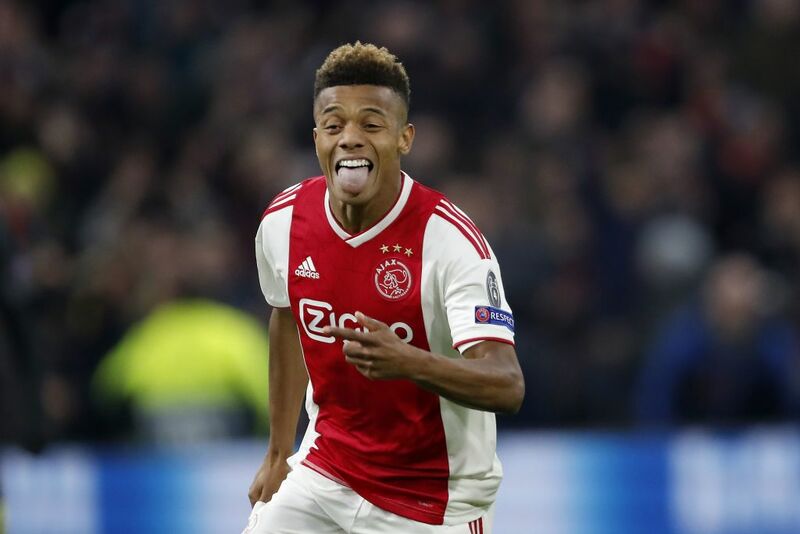 Manchester United have reportedly entered the race to sign Ajax winger David Neres, according to The Sun. The Brazil international has enjoyed an excellent campaign at the Dutch outfit, scoring 10 goals and providing 10 assists from 36 outings in the Eredivisie and the Champions League. The winger’s form has allegedly led to interest from the Premier League giants with the likes of Arsenal and Liverpool, while there is also said to be admirers in Bundesliga and Ligue 1. However, the report claims that the Red Devils are also keen and willing to make an offer in somewhere the region of £45million ahead of 2019-20 season. Neres, 22, still has more than three years left on his contract.